Another race proven product developed from many years experience on and off the track. 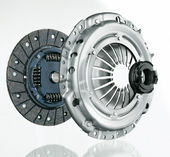 Mazfix offers a range of clutch set ups to suit different needs. 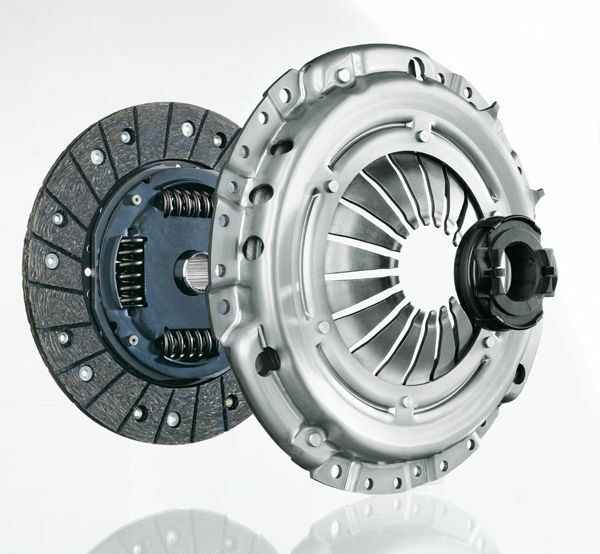 The clutch range includes the Heavy Duty clutch, suitable for stock and street ported engines and goes up to our high torque billet pressure plate suitable for turbo street cars. For serious racers we also have race proven twin plate set ups, guaranteed no slip. Fully re-buildable --- unlike expensive Japanese units. Available to suit all horse power levels. Big range of diaphragms for high and low clamp pressure. Includes flywheel. Made from Billet Steel, our Flywheel range are of highest quality. A range of import (used) gearboxes in stock.